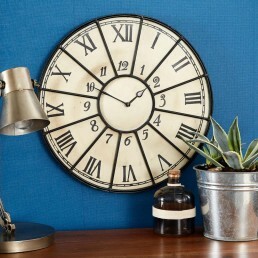 Inspired by industrial warehouse style these up-cycled metal clocks will compliment the walls of your modern interior decor. 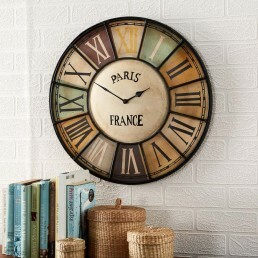 Featuring Roman numerals or bold numbers these clocks are unique and distinctive. 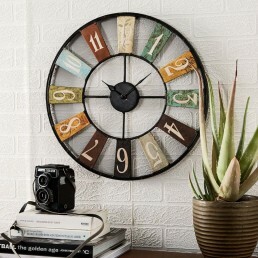 Inspired by retro industrial style this up-cycled metal wall clock will compliment the decor of m..